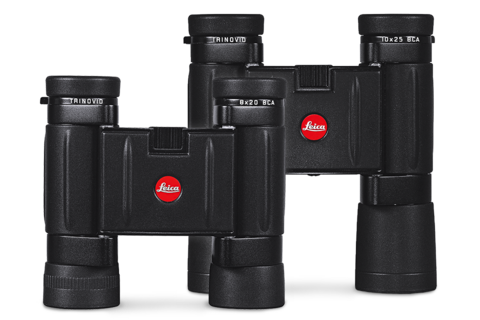 Since their introduction in 1983 and up to the present day, the Trinovid 8 x 20 BCA and the 10 x 25 BCA have repeatedly won awards for excellence. 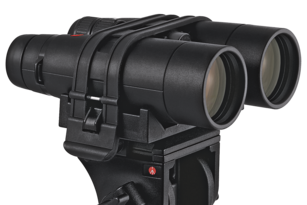 They are the classic compact binoculars, and their rugged construction makes them reliable and functional. 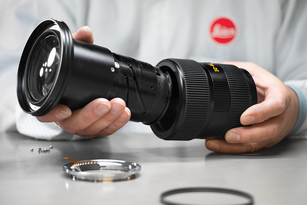 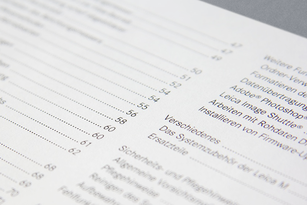 First-class optics and Leica’s innovative HDC® multi-coating ensure absolute colour fidelity and high contrast – even in difficult conditions. 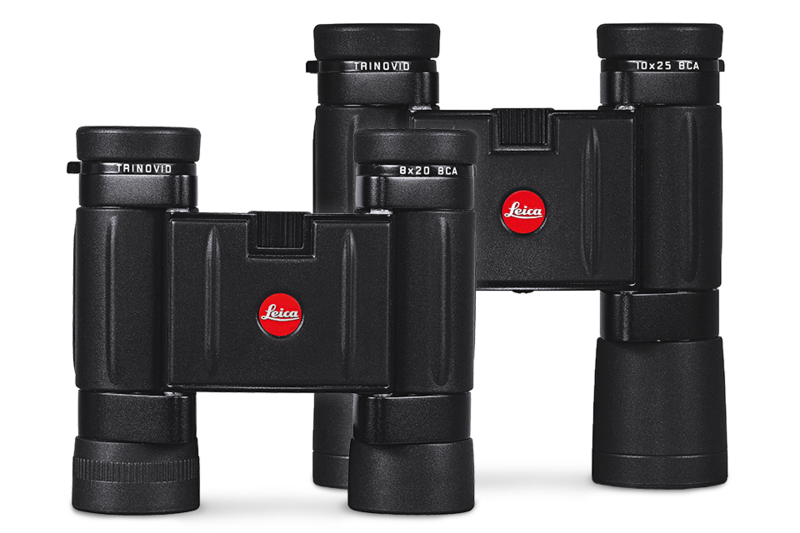 The Trinovid 20 BCA is available with magnification factors of 8x, while the Leica Trinovid 25 BCA incorporates a magnification factor of 10x.